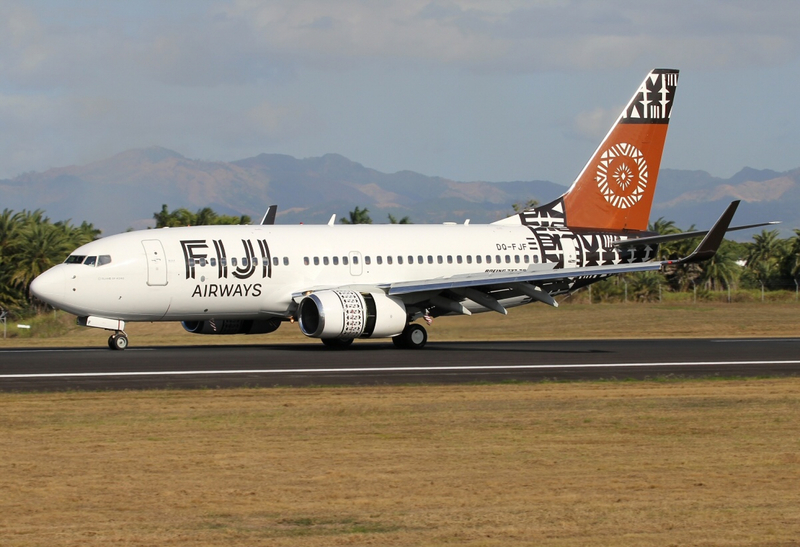 Stephen Cotton, general secretary of the International Transport Workers’ Federation (ITF), has written to the president of Fiji expressing solidarity with air traffic controllers in their ongoing dispute with Fijian Airports Limited and demanding action to resolve the situation. Workers represented by the Fiji Public Service Association (FPSA), a national union affiliated to the ITF, are involved in a dispute over pay and working conditions. The ITF is concerned that, rather than engaging constructively to resolve the dispute, the airports group is stoking unwarranted media allegations about air safety to pressurise workers into accepting unfair working conditions. Especially given the recent Boeing 737 MAX 8 crashes, it is unacceptable for an aviation sector employer to scaremonger about safety in the context of an industrial dispute. In his letter, Mr Cotton appeals to President Jioji Konrote to exert his political influence and bring Fijian Airports Limited to the negotiating table. Reiterating the ITF’s commitment to good social dialogue as part of a co-operative industrial relations system, Mr Cotton argues that a fair end to the dispute would help build a positive and stable future for Fiji’s aviation sector. The ITF is awaiting a response from the Fijian government, and continues to support the FPSA in these challenging circumstances.